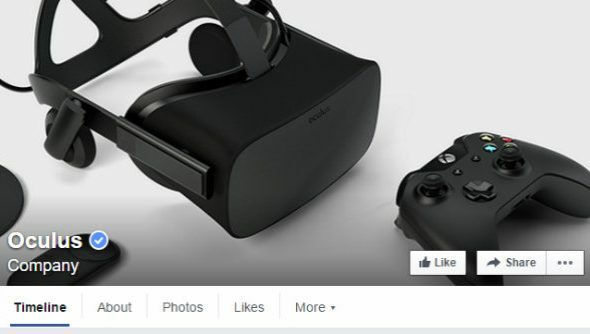 The wording in Oculus Rift’s terms and conditions recently raised some privacy concerns, so Oculus have responded to say they aren’t currently using your personal data for anything nefarious. Phew, right? If you’re not bothered about privacy, why not play through our list of PC’s best MMORPGs. UploadVRreported on these privacy concerns, highlighting a section of the terms and conditions that explains how it will take your data and share it with Facebook, as well as possibly sharing it with other third-parties. The VR company has since responded to this find, saying that although they’re owned by Facebook they’re not currently sharing your information.